Quad core processors, a full GB of RAM (maybe even 2 in some cases, 4 quite rare), an HD display, high MP back and selfie cameras, all of these features on smartphones which once were a rarity only meant for flagship devices, are now a common set of specifications on a mid-range or even a low-end cheaper phones. Xiaomi, Motorola and many other Indian brands too offer extremely capable smartphones for fabulously cheap prices. How did this happen? How did a domain, once dominated by weaklings like Samsung’s Galaxy Y or Ace and other similar devices, become flooded with smartphones completely worth the money? In this article, we deal with this rise in cheaper phone phenomena. Back in 2011, when every company was busy fighting for the top spot in the smartphone industry, Samsung brought front their Galaxy S2, the game changer of the entire industry. The hands-down best phone of the time, the S2 completely swept through the market and sold in shops like hotcakes. It not only brought home fame for Samsung, but the Android ecosystem as well. Majority of people never knew there even existed an OS named Android, much less used it. But after the phone was launched, every tongue had only Android on it. While dominating the high end market with the S2, Samsung quite cleverly and quickly too, started launching a stream of low end, cheaper phones, meant for first time smart device users. The reason we call this move smart is because Samsung cleverly realized that people were starting to like the Android OS due to the S2, and that not all could afford it, hence, it was required that cheaper devices be made for the developing regions. Thus began the era of low end cheaper phones and also the era of Android, as we know it today. Following Samsung’s footsteps, every company manufactured cheap, low spec’ed devices meant for the low end market. Hence, the only class of devices you could find on a low budget range were weak, low performing ones. Then in the following year, Google, pairing up with LG, launched the years’ Nexus device, the Nexus 4. 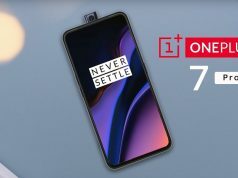 The phone came with all the flagship and high end goodies one could find with the stock version of Android with it, along with another catch- it was priced at almost half of the price of other devices with the same specifications. Quite obviously, the Nexus 4 took the market by storm, being so cheap and offering the most power available. Seeing this, smartphone vendors finally began to realize the potential of a low cost, yet high end device. 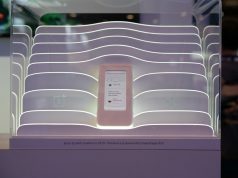 Then came a stream of smartphones by various companies, which were relatively high end and were sold at a reasonable, yet not extremely cheap, price. All of this had the mid range market covered. Not one company except one sought to enter the empty domain of the low range market- Motorola. Motorola launched the Moto G, the device which changed the face of the low budget smartphone market. 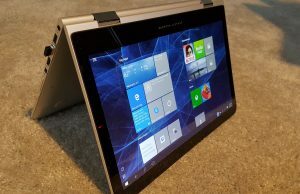 It came with relatively high end specs, but at such a low price, that it almost gave even Chinese vendors a run for their money. 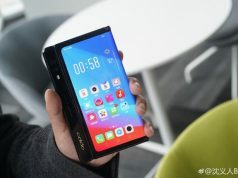 Following this, many Chinese companies sought to make quality devices and sell them at low prices, a combination not yet found in companies of the region. 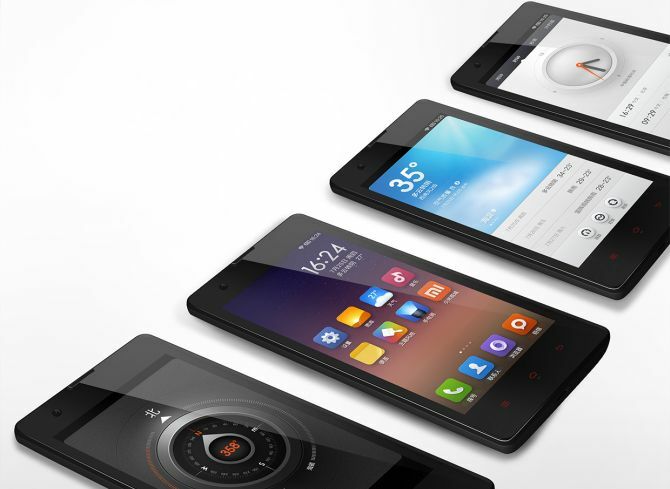 Xiaomi, the most popular of those companies, successfully made high end low cost devices. All of these devices have been targ eted towards developing countries, where the population is high and people prefer buying more for less. Micromax, the Indian vendor, followed the footsteps of its big brothers too. With superb phones like the Yureka, the high-end low-priced market is being all the more populated. In this manner, such devices which offered high end specs for a low price, gained extreme popularity and such companies rose to fame, dominating the developing regions all by themselves. Considering any of these value for money devices? Save further by selling your used smartphone here.